It has just been announced by the official Kingdom Hearts Facebook and Twitter accounts that Kingdom Hearts III's Critical Mode will be released tomorrow, April 23rd, as a free update! Tetsuya Nomura's message is as follows: In the official Japanese Twitter for the game series, Nomura specifies that the update will be released on April 24th in Japan (JST). You can read the translation by Goldpanner below. UPDATE [Apr 23, 2019]: The Square Enix website has been updated with technical information concerning two upcoming Kingdom Hearts III updates, Update 1.04 and 1.05, and has stated the time of release as 11 AM JST on April 24th (7PM PST on April 23rd), although it seems that 1.05 will be downloadable at a slightly later time. 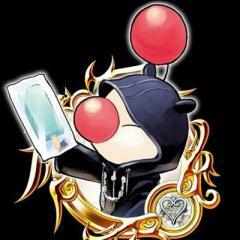 Update 1.04 will contain the Critical Mode updates and some more changes as detailed below; Update 1.05 will implement changes such as carrying over Keyblade from previous game clear data on starting a new game, and increasing the Gummiphone's photo capacity to 200. Read the details below for more information. 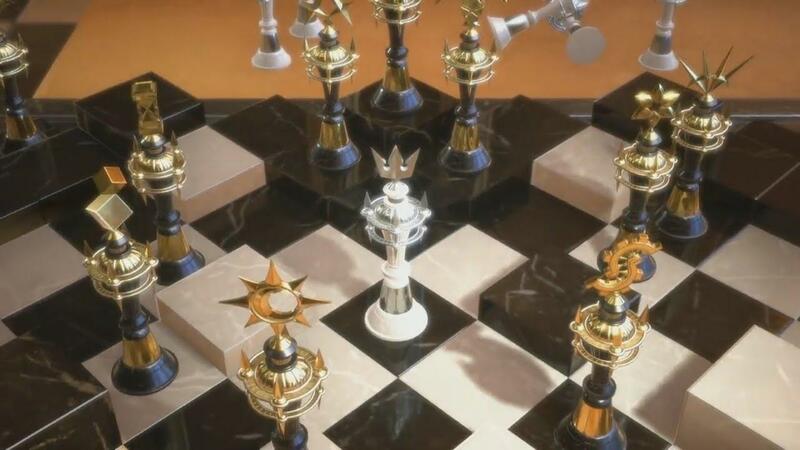 The Critical Mode is the hardest difficulty for Kingdom Hearts games offered to only a select number of games in the series. This difficulty for Kingdom Hearts III was first announced by co-director Tai Yasue at the 2019 Game Developers Conference last month. 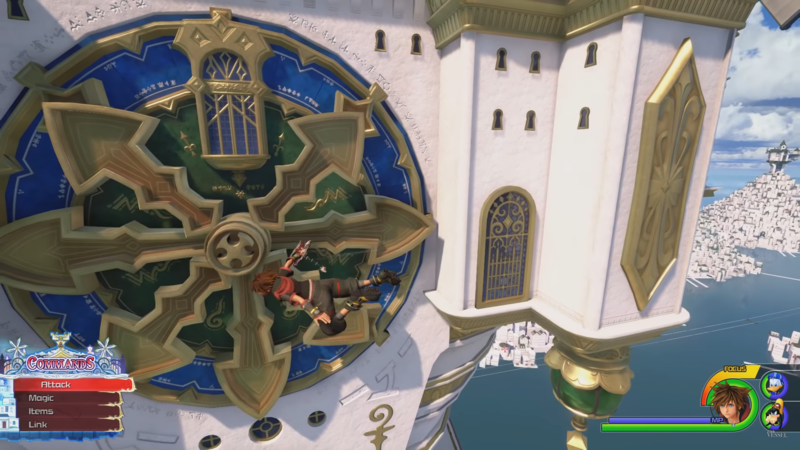 Yasue stated that Critical Mode in Kingdom Hearts III would be more than just a value change, referring to the HP, MP, and damage output of Sora, his allies, and the game's various enemies. 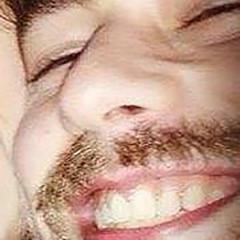 He also said that Critical Mode is "more technical and offensive," and will be geared toward those who are "good at action games" and at "timing their attacks". He stated that the skill required will change the way that players will play the game. UPDATE [Apr 23, 2019]: According to the website Automaton Media's sources, Critical Mode will include halved HP and MP values, reduced Situation Command and Grand Magic frequency, and new Critical Mode-exclusive abilities. In addition, more abilities will be available at the start of the game, and players with a completed save file will be able to carry existing items and Keyblade upgrades into a new save file, in a fashion similar to a "New Game Plus" feature. UPDATE [Apr 23, 2019]: Square Enix have confirmed that Update 1.04 will release in the West at the same time as in Japan! It will release on April 23 AT 7 PM PT/10 PM ET, and on April 24 at 2 AM UTC. The Critical Mode was recently featured in a 13 minute video on the official Square Enix Japanese YouTube channel. Check it out below. 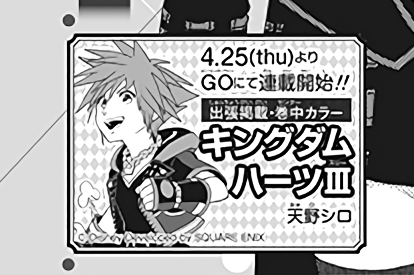 Following last month's announcement of an official Kingdom Hearts III manga series by returning artist Shiro Amano, the "next issue notice" of Square Enix's magazine Monthly Shonen Gangan reveals that its serialization will start from April 24, 2019 (JST)! Fans will be able to read the "prologue" chapter this week on Square Enix's web magazine Gangan Online. UPDATE [Apr 23, 2019]: The first few pages will be in color. The manga will be serialized in the Monthly Shonen Gangan magazine as well as appearing on Gangan Online. Thanks to KH13 Staff @sololonlon for translations! UPDATE [Apr 25, 2019]: The serialization of the Kingdom Hearts III manga has been delayed to April 29, 2019. You can see images from the announcement and Gangan Online archives below. According to data assembled by NPD, North American sales of Kingdom Hearts III have exceeded the sales of any other games in the series, making in the best-selling game in the franchise in the country since the first game released in September 2002. 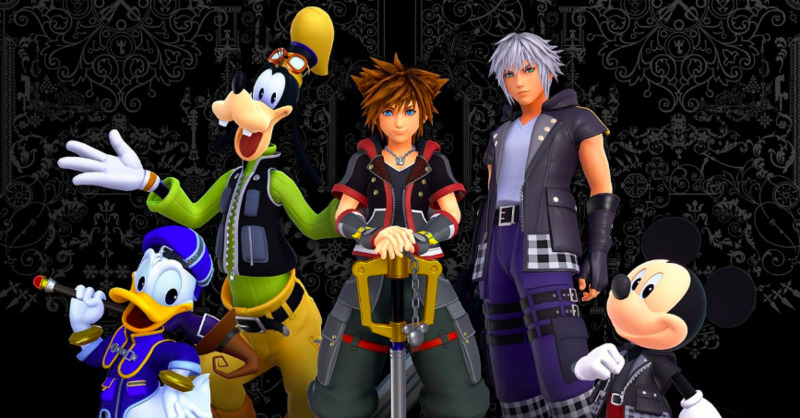 Kingdom Hearts III has also been ranked the best-selling game of 2019 in the United States for the period ending March 2019. 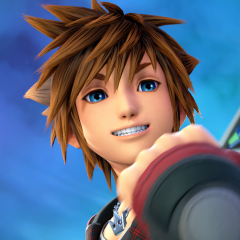 In Japan, Kingdom Hearts III has sold over 795,473 copies, and seems to be the best-selling game of 2019 in the country so far. Back in February, Kingdom Hearts III became the fastest selling game in the series, with over 5 million copies shipped in its first week of international release. Click here to read more statistics on the game! 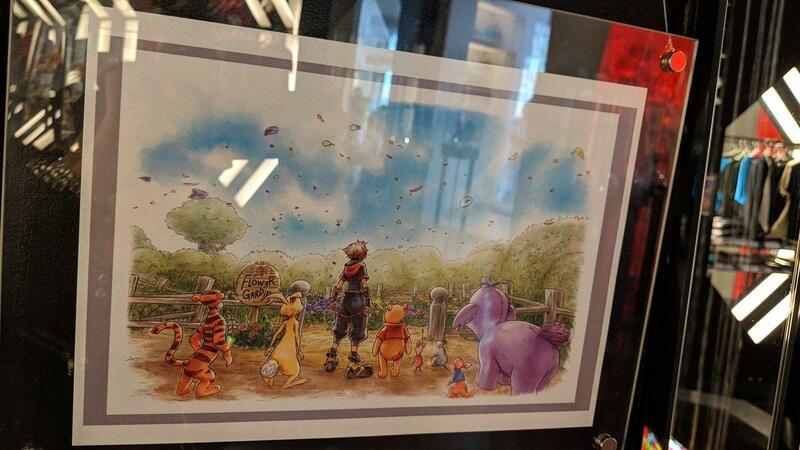 As part of the Kingdom Hearts III commemorative campaign, the Square Enix ARTNIA store is showcasing original artwork of the various worlds which appear in the game. 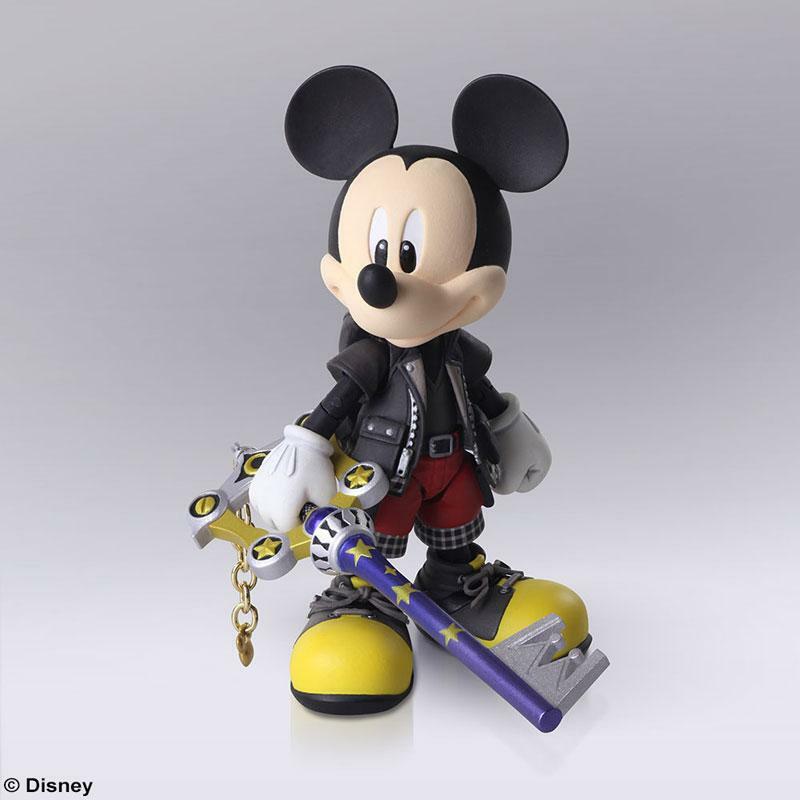 You can view the artwork below thanks to @dmseto The campaign, which features Kingdom Hearts themed menu items, merchandise, and decor throughout the store is currently running up until April 25th.